The Rolling Stones wrapped up their “50 & Counting” arena tour of North America in Washington on Monday nght. 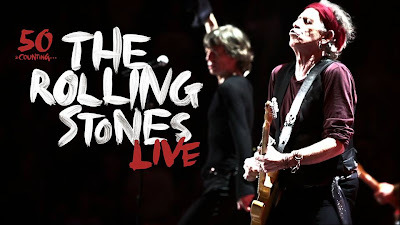 The Stones’ next show is this Saturday, when they headline the Glastonbury festival, billed as the largest music festival in the world, attended by 175,000 people. Next month, the band will play two shows in London’s Hyde Park.